Stellar Recruitment operate and specialize in the Mining Recruitment sector since the company’s beginning in 2006. 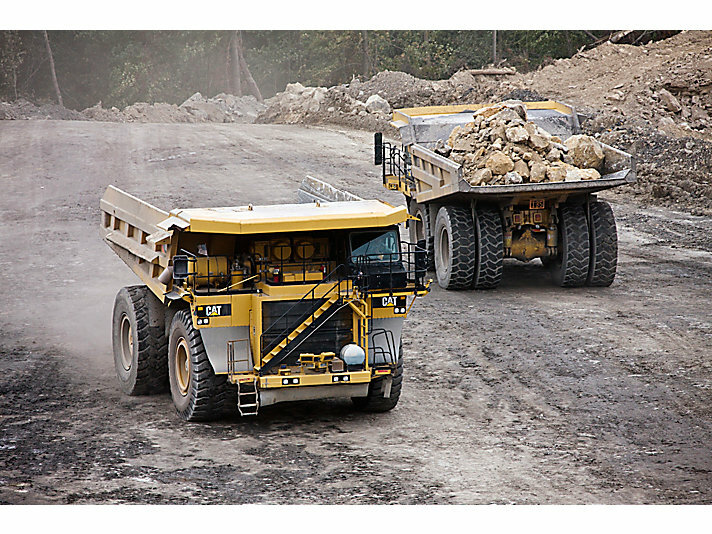 They offer a wide array of mining recruitment and workforce solutions across a range of positions. You will be working for a mine owner operator that recruits on merit and celebrate the individual contribution that each person can make as well as fostering a culture which supports diversity and inclusiveness through living their Core Values every day. They are offering an immediate start for these roles. Your roster will be Monday to Friday working 10 hour shifts. You will have the luxury of being home every night and have every weekend off. You will be paid for every hour worked at $42 per hour with an estimated annual earnings of $109,500 per year + super.